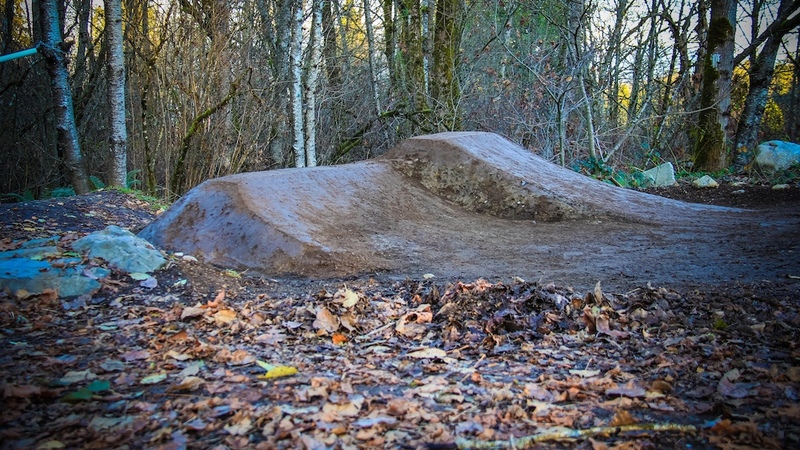 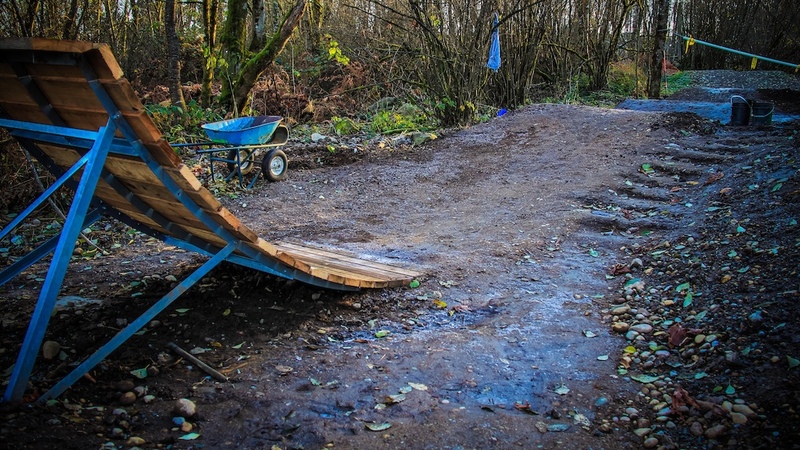 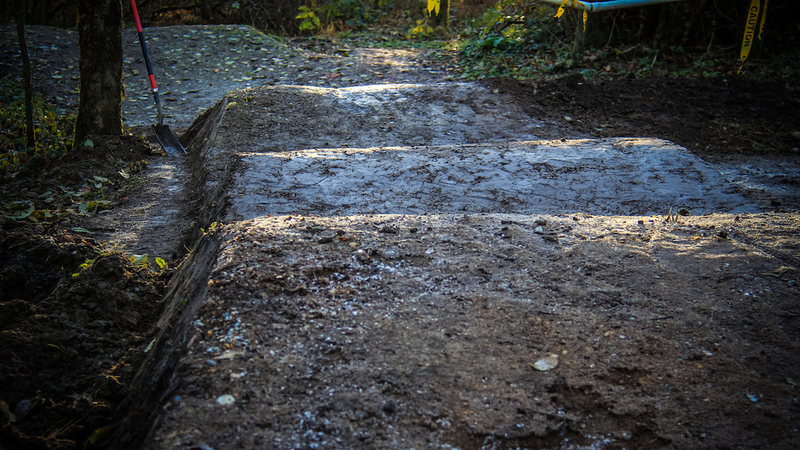 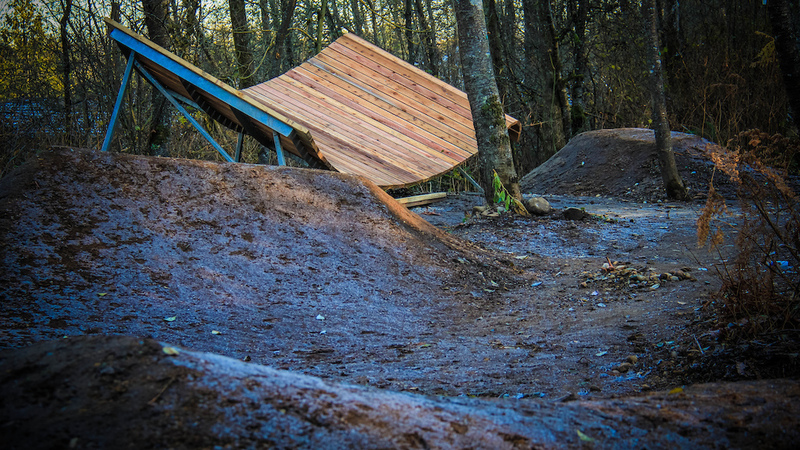 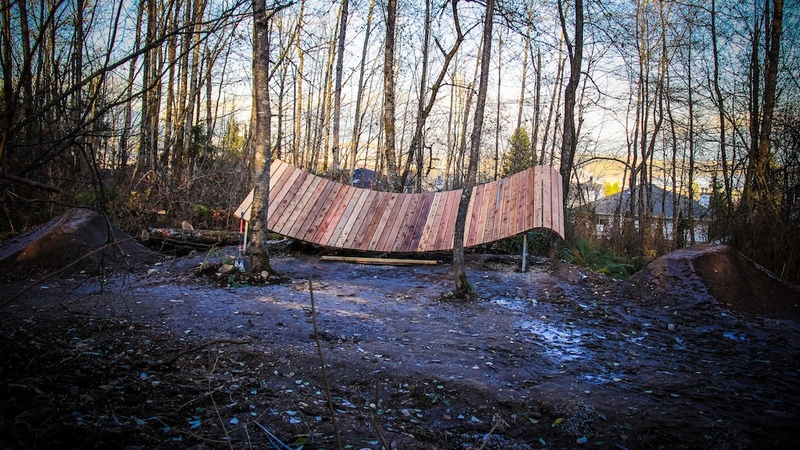 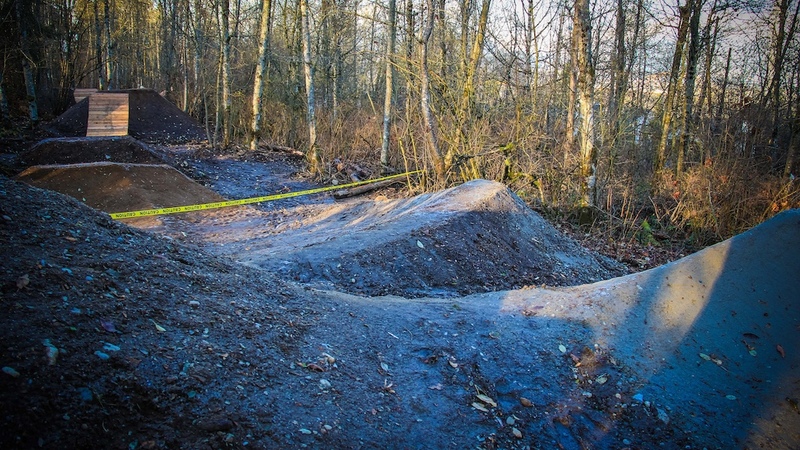 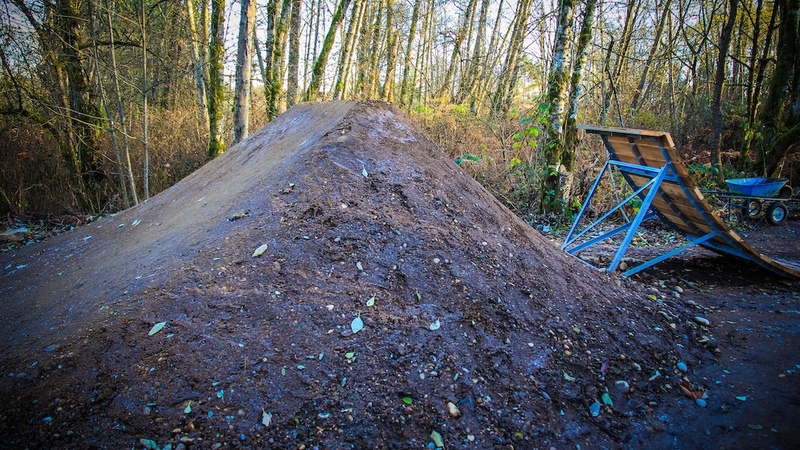 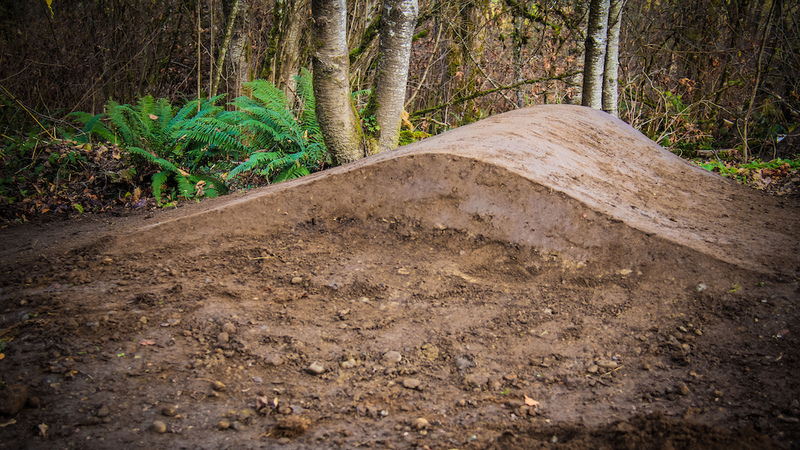 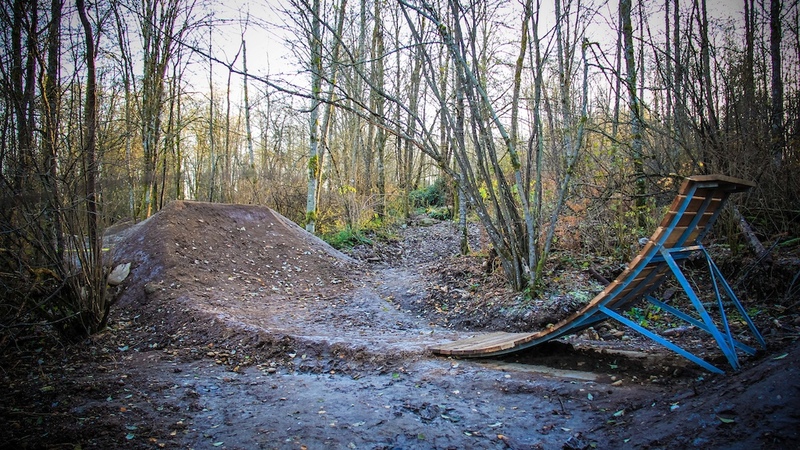 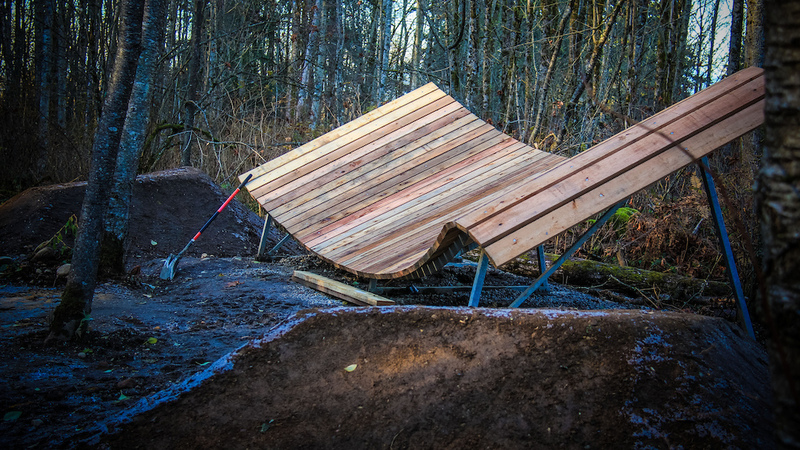 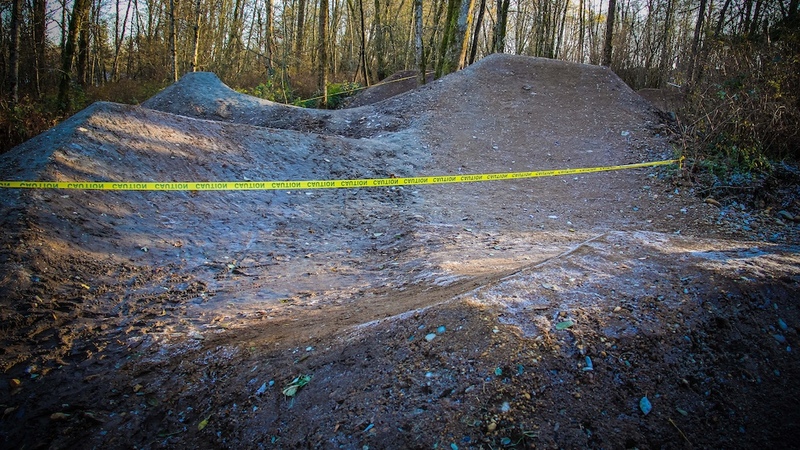 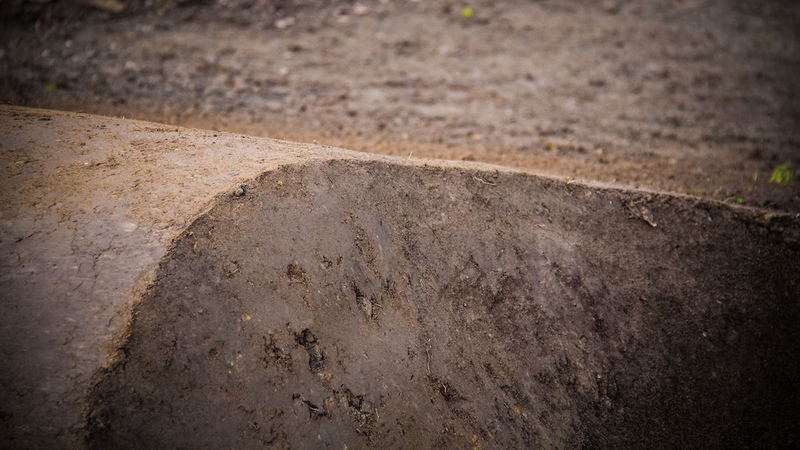 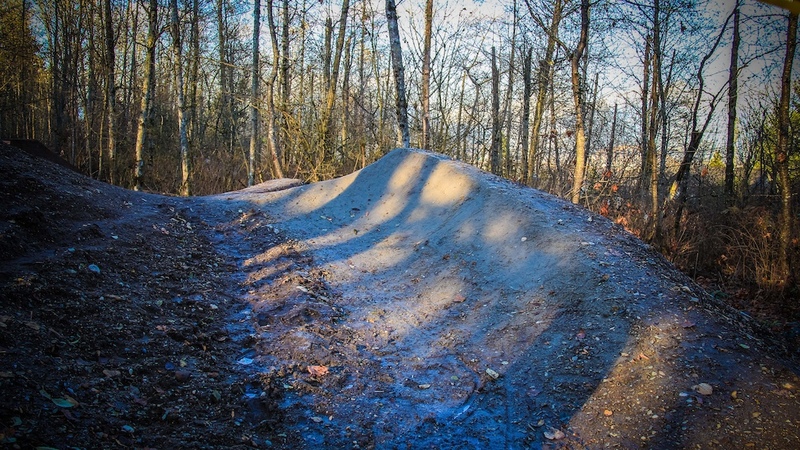 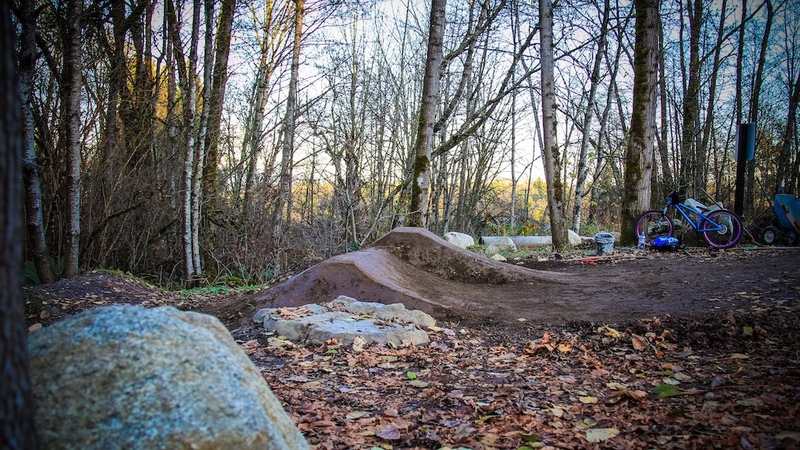 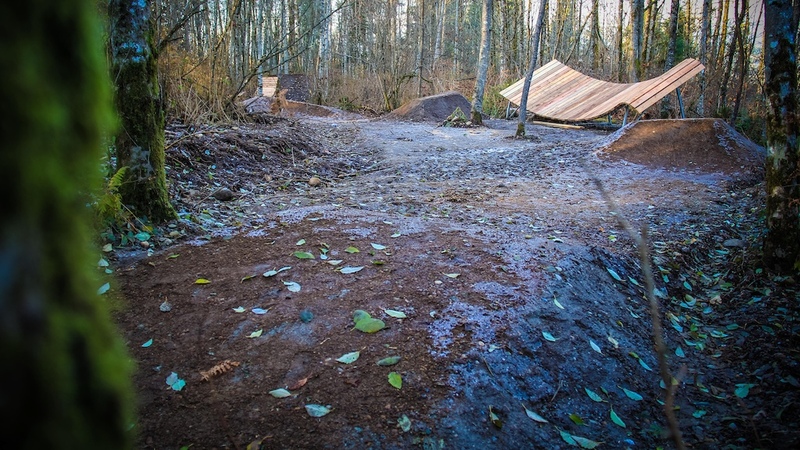 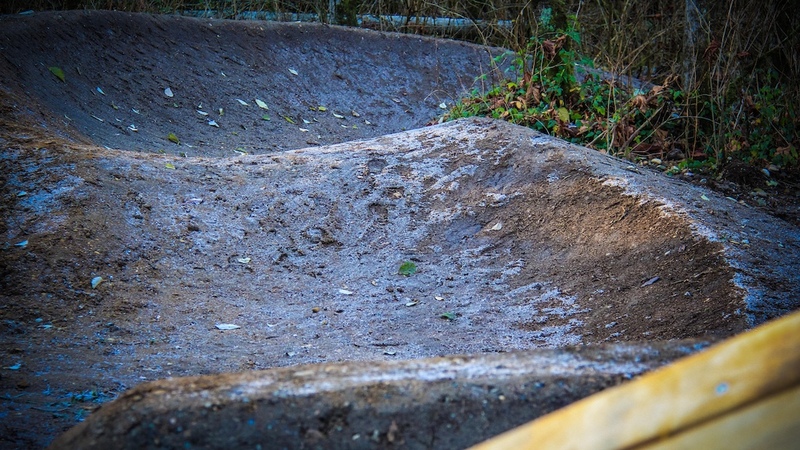 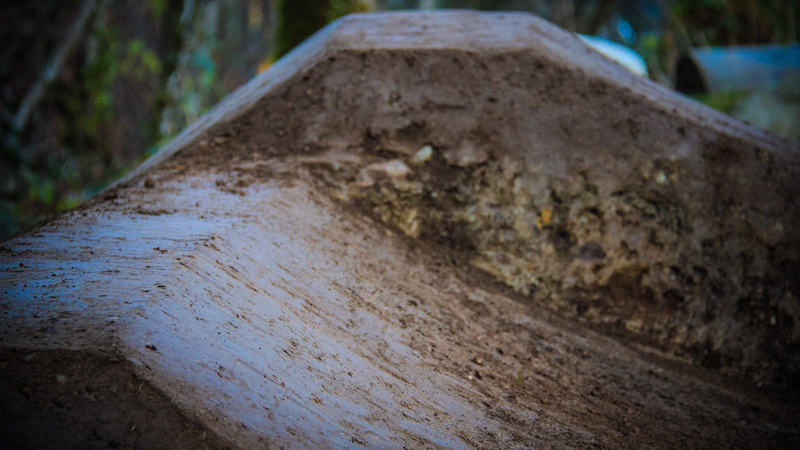 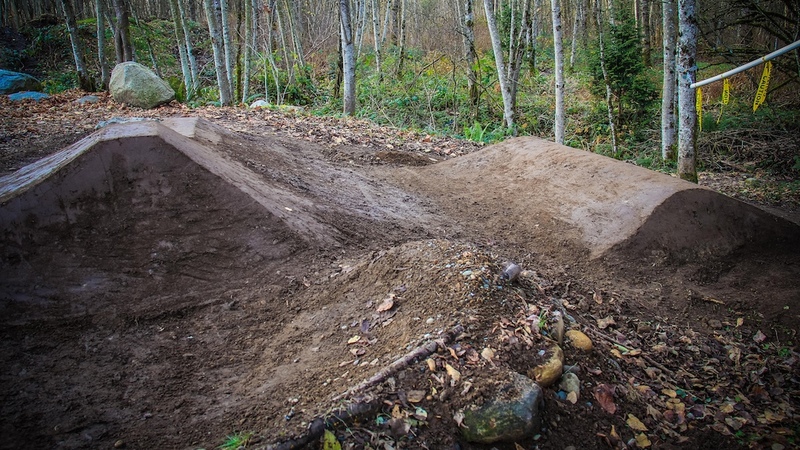 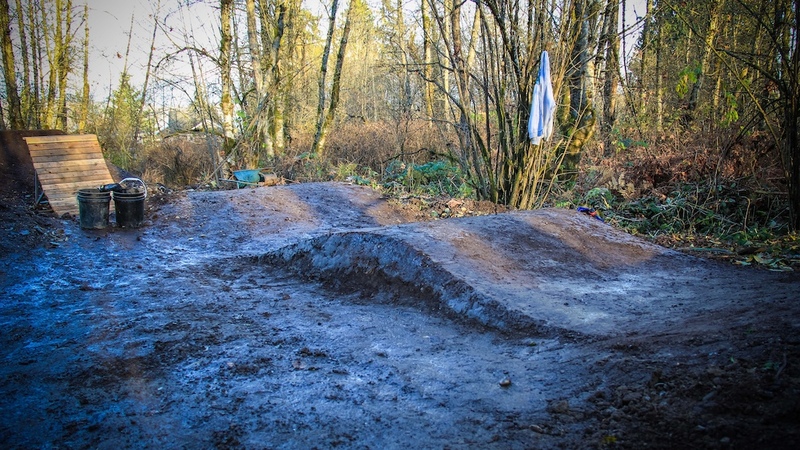 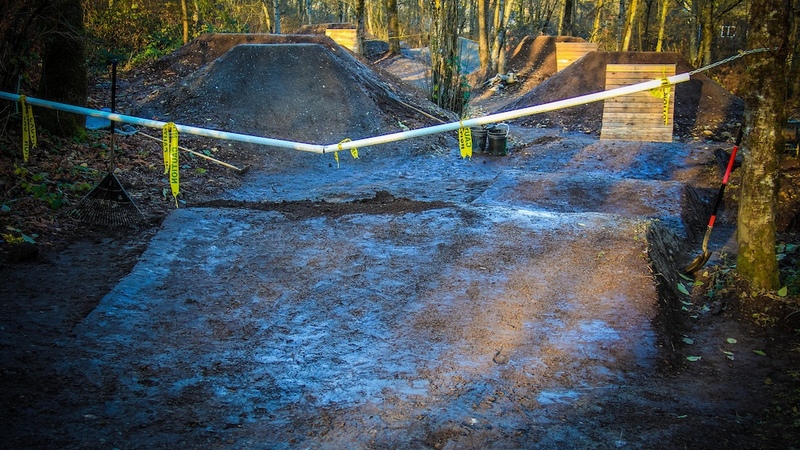 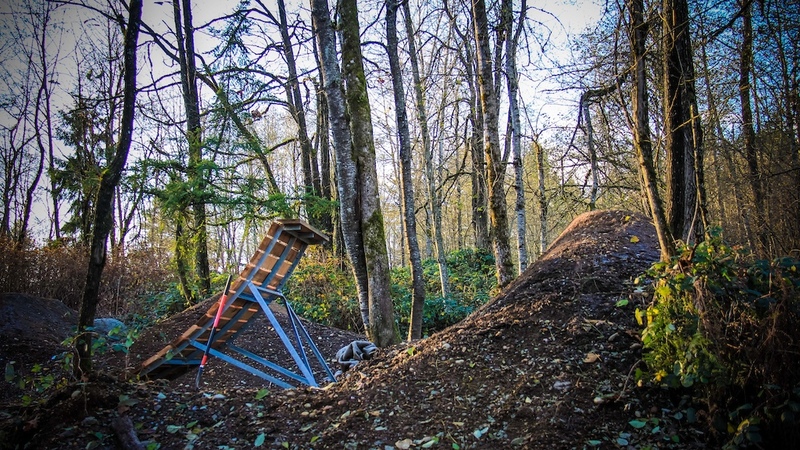 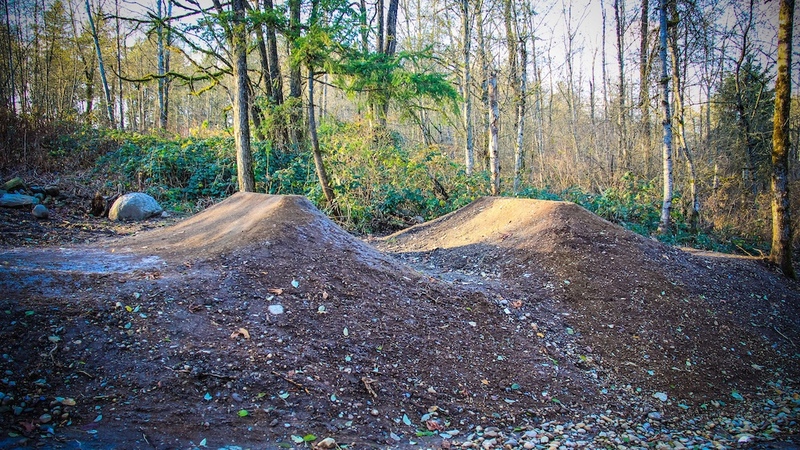 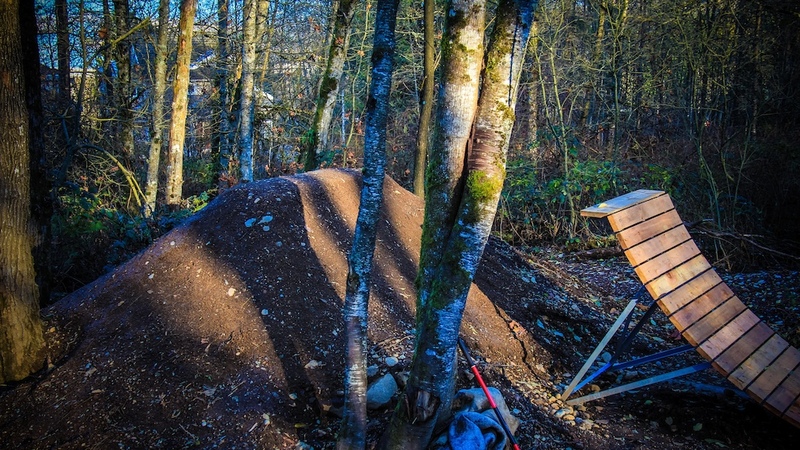 Working with SORCE Bike Club, Alpine established a bike park that incorporates FlowForm Bike Ramp features, technical lines, and a pumptrack. 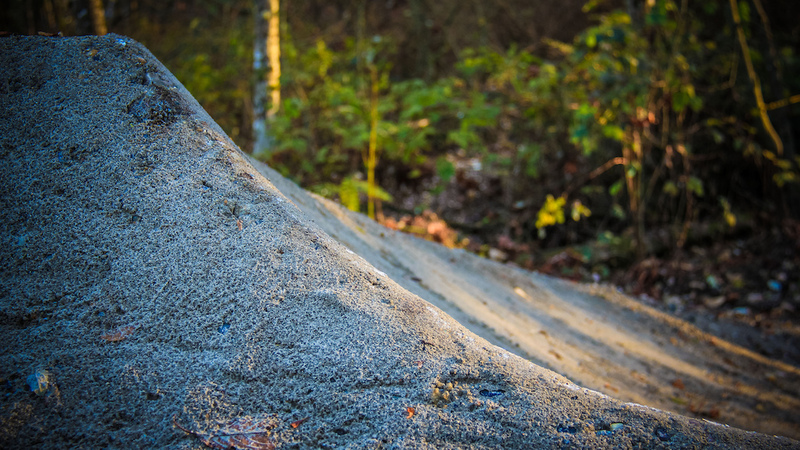 The master plan was a direct representation of translating what the ridership wanted and presenting it to the city of Surrey in a concise and operational manner. 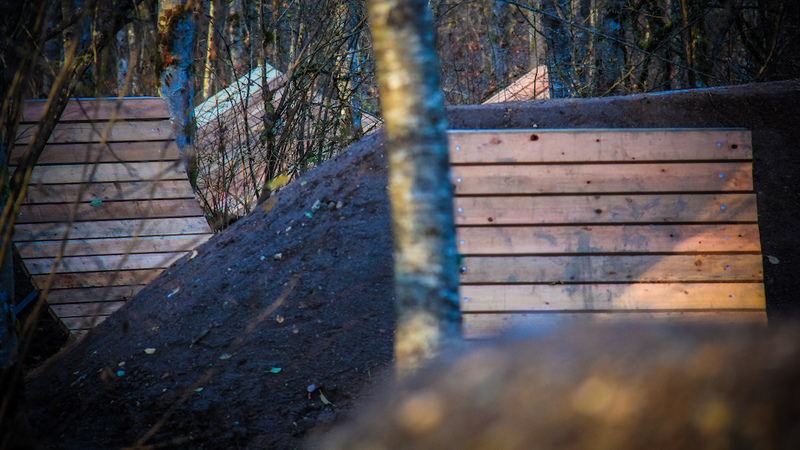 Alpine is consulting with SORCE about a long-term plan for the park which will streamline the future development of Invergarry Bike Park.